Sign up for my Venice Beach Photo Workshop on Saturday December 6th, 2014. 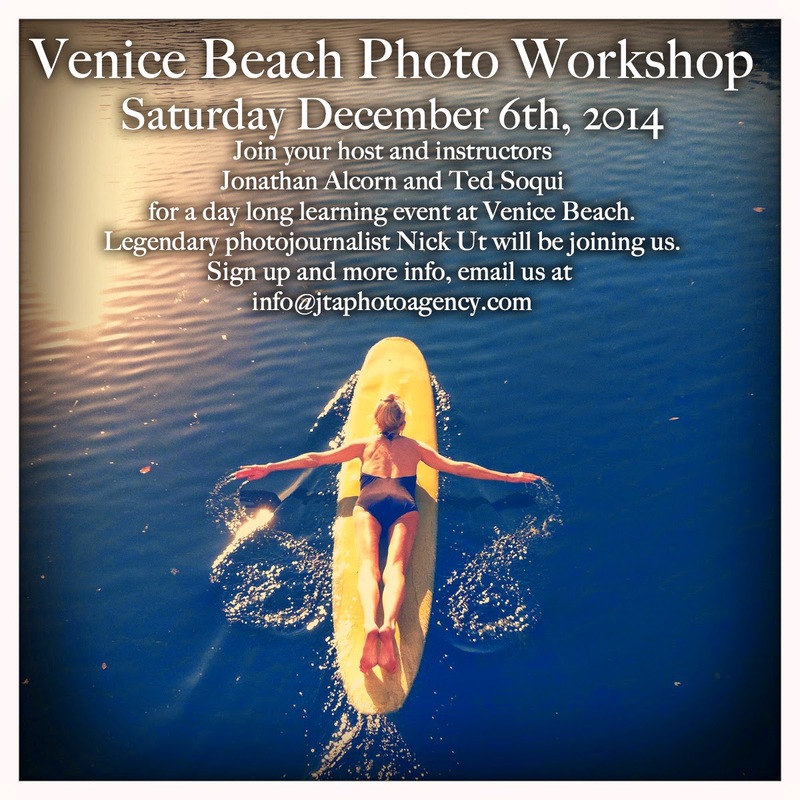 Photojournalist Jonathan Alcorn and myself will be instructing the daylong workshop at Venice Beach. There is a hosted lunch and a special guest instructor, Nick Ut, who will be joining us. This workshop is for all abilities of photographer and great for those who want to learn to use their cameras to travel and tell stories.